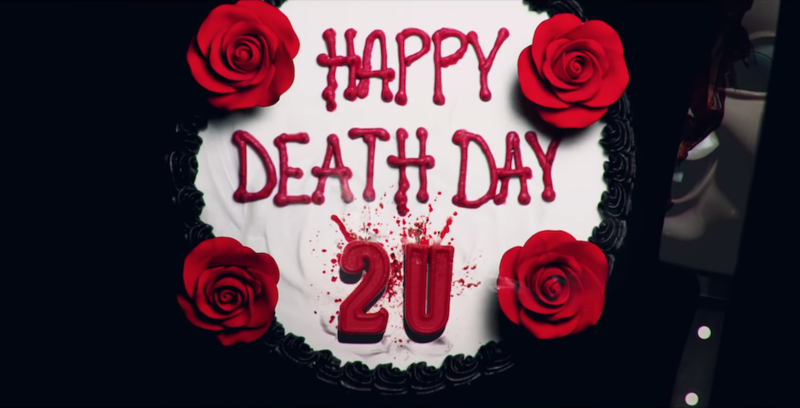 As a fan of the first “Happy Death Day” film, “Happy Death Day 2U” definitely wrapped up loose ends I was curious about and introduced its own new problems and rules – taking the audience on a ride that stayed true to the dark comedic tone of the first film. Universal Pictures and DreamWorks Animation have announced that a new “How to Train Your Dragon: The Hidden World” float will be a part in the Rose Parade on New Year’s Day, 2019. 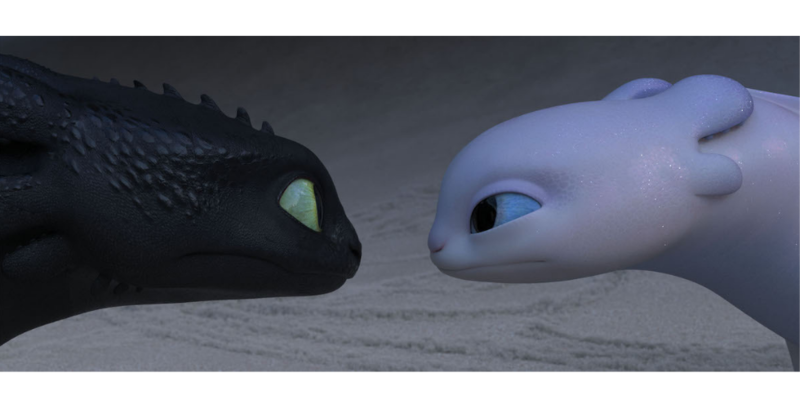 Viewers will see the characters of “How to Train Your Dragon: The Hidden World” come to life during the 2019 Rose Parade. Announcing the commencement of the First Purge! Coming to Halloween Horror Nights at Universal Studios Hollywood, the latest entry in “The Purge” saga is the latest house to be announced for the annual Halloween event. 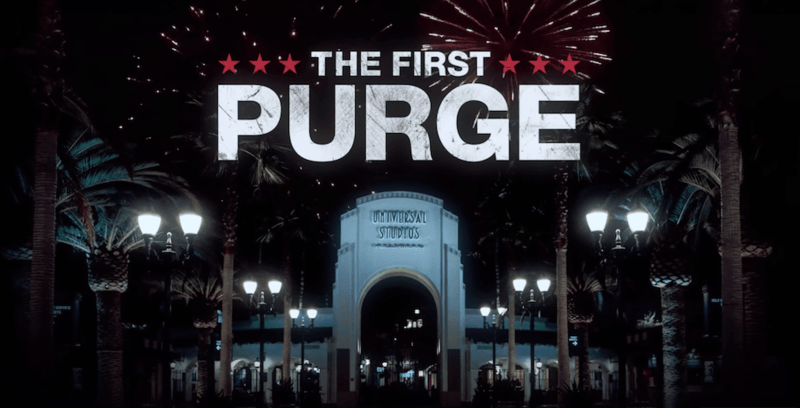 “The First Purge” is the latest house announcement for Halloween Horror Nights at Universal Studios Hollywood. 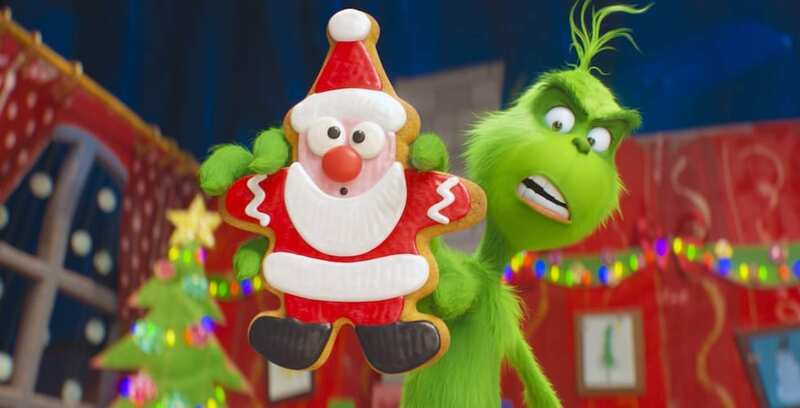 Universal Pictures is offering a free showing of “Mamma Mia!” on Mother’s Day at select theaters. 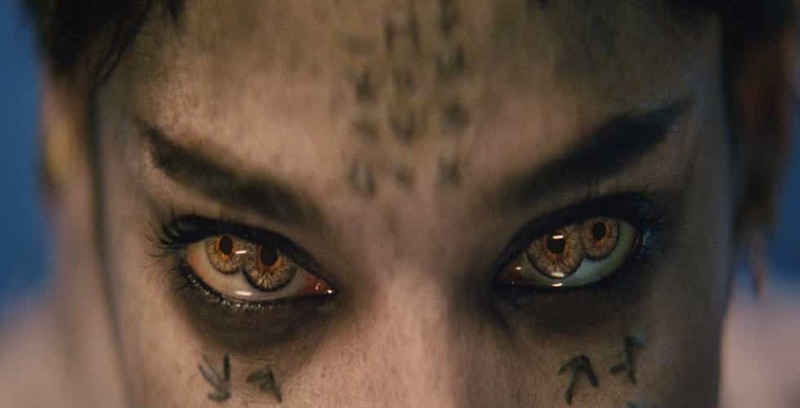 “The Mummy” is the first entry in Universal Pictures’ Dark Universe, and opens in theaters on June 9.